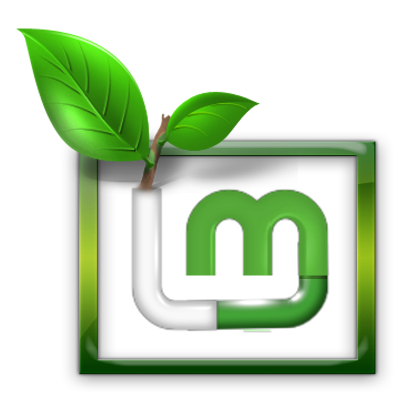 I am using laptop Dell Vostro with Linux Mint 17.1 xfce. Laptop is 5 years old and is not using efi or uefi boot process. mounted at //boot or //boot/efi and it must be VFAT! Aborting! ... this message also appears when I install any new software using "sudo apt-get install" in terminal. The software installation look successful but this error message always appears at the end. Not sure what it means, any idea? Last edited by hughparker1 on Thu Jun 25, 2015 4:35 pm, edited 1 time in total. Paste each line below in terminal, then copy the result and post it here. borto wrote: Paste each line below in terminal, then copy the result and post it here. not much output I'm afraid. what do think? Sorry for the late reply, I was exhausted yesterday. If I'm correct, command output indicates your computer is not configured for EFI like you said in OP. Before you do run the above lines I would love it if someone would confirm that my thinking is correct. borto wrote: If I'm correct, command output indicates your computer is not configured for EFI like you said in OP. Thanks for taking the time to investigate my problem, it is much appreciated. I'm not an expert on linux. I would like to give it a try, but wondered if anyone else could confirm if this looks like a reasonable way forward. 0 to upgrade, 0 to newly install, 2 to remove and 0 not to upgrade. After this operation, 453 kB disk space will be freed. Your solution looks like it has resolved the errors, so thank you very much for taking the time to help me, it is much appreciated. I'm getting this error too. Will see if the above fixes if for me too.. While running this command "sudo dpkg --purge refind"